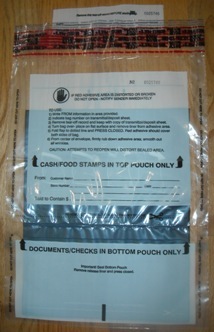 Our 11.5 inch x 15 inch E051 Muscle-Pak® Clear Plastic Dual Pouch Bank Deposit Bag, Cash Bag comes in a package of 500. Our dual deposit bags have top and bottom pouches with adhesive strip closures, sequential numbering and tear off receipt at top of bag. 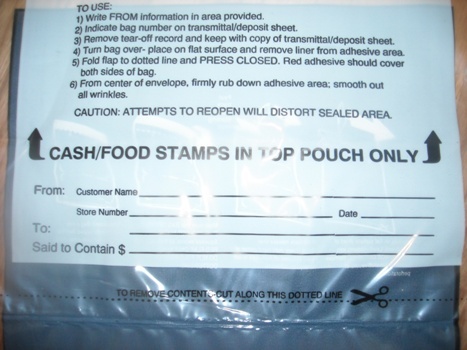 Top bag is typically used for cash and food stamps and has tamper evident adhesive closure while the bottom bag can hold documents or checks. 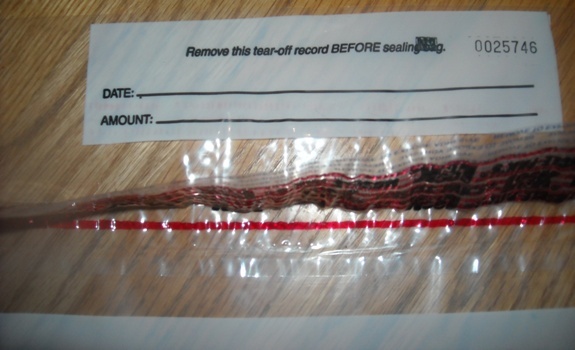 Attempts to reopen top of bag will distort the sealed area showing proof of tampering. 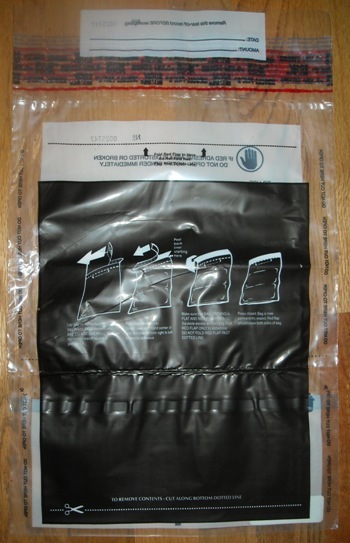 A great dual deposit bag at a great price for your check and cash handling needs! 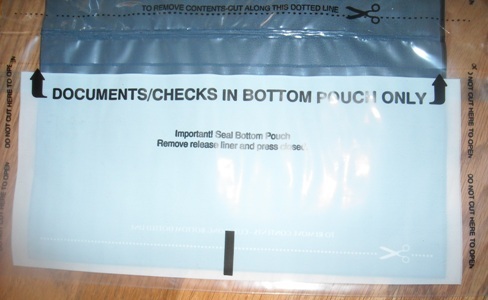 Go to top of this 11.5x15 E051 Tamper Evident Clear Plastic Dual Bank Deposit Bags, 500 page.